When you visit Pearson Chrysler Jeep Dodge Ram you can find inventory of all the latest vehicles. 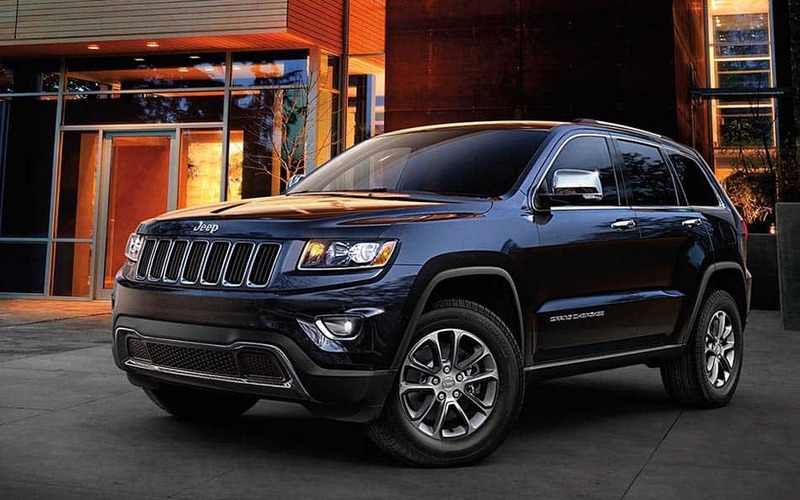 The accommodating staff at Pearson Chrysler Jeep Dodge Ram are happy to help the community of Ashland and would like to have the chance to help you find your dream car. The town of Ashland at 15 miles above Richmond along I-95 in Hanover County, Virginia. The movie 'Major Payne' was filmed at the formerly active Ashland Train Station, which is currently a tourist information office. Bloomberg Business named Ashland, VA the "Best Place to Raise your Kids" in 2009. There is an annual Strawberry Faire, which showcases a Pageant for 'Little Miss' and 'Mister Strawberry', and also has live performances by local artists. Beginning at a total of 1 square mile Ashland has swelled to a size of 7.12 square miles. The town became a historic district by Virginia and was federally recognized in 1983. For residents in the Ashland area, we can assist you in finding the right new or used vehicle to suit your needs right from our online site. Whether it's for a business, or just for yourself, we're sure to have a vehicle in stock that can suit your particular needs. Are you shopping around Virginia for a used car? Pearson Chrysler Jeep Dodge Ram is the only place you'll need to visit. The advantage of shopping with us means you have access to an extensive selection of used vehicles from which to choose your dream car. We have the tools, information, and professional help you'll want to find a loan or lease that works for you. Our qualified professionals can assist anyone in getting an auto lease or car loan in Virginia, even those with not so perfect credit! Everyone has financial concerns, and our resources are at your disposal to help you get a loan that makes it possible to get the car you want. Our knowledgeable mechanics have spent years working on Chrysler Jeep Dodge Ram vehicles and will quickly diagnose your car, truck, SUV or van's trouble. We also offer certified parts to customers in the Ashland area so that you can keep your vehicle running at its best. Arrange for a service appointment via our website.